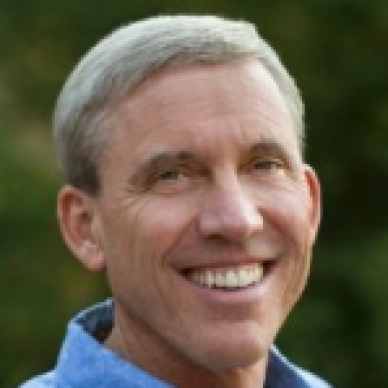 Glenn Gow is founder of Silicon Valley-based marketing firm Crimson Marketing. He is an expert in marketing strategy for tech companies and author of Revenue and the CMO. Follow his insights on tech marketing at the Crimson Marketing Blog.